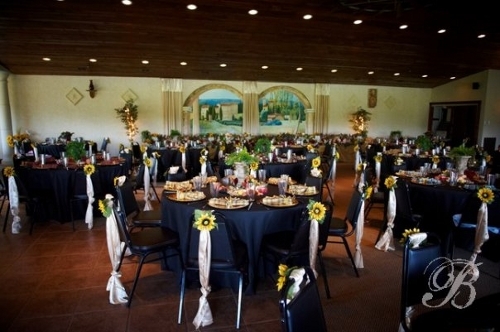 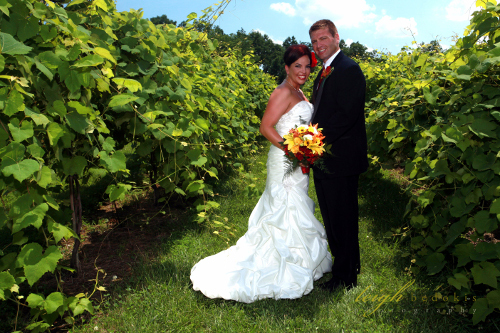 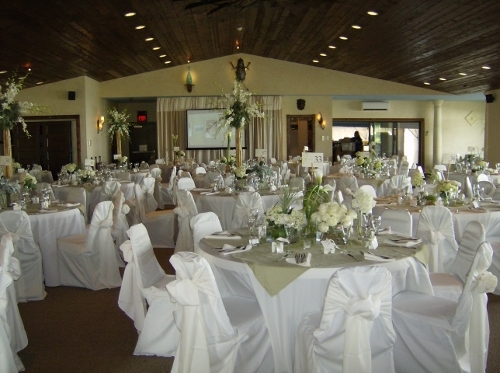 Blue Sky Vineyard is a great place to make your special memories. 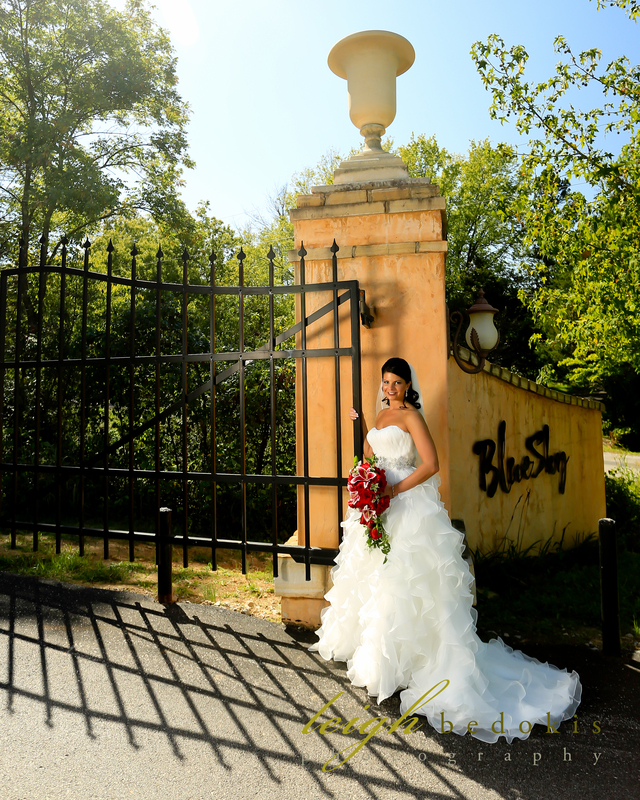 Weddings are truly magical here and our Tuscan Villa and vineyard offer the perfect backdrop for your wedding photos. 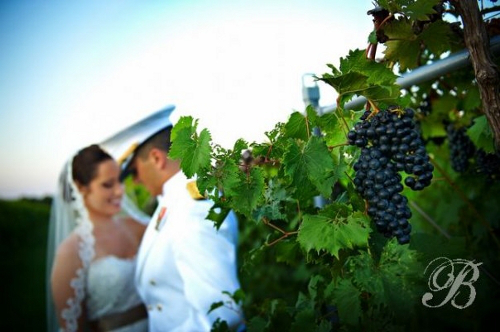 The following photo gallery will give you a glimpse of what your special day could be but a visual tour of the winery will give you the best idea of the beauty that our winery has to offer. 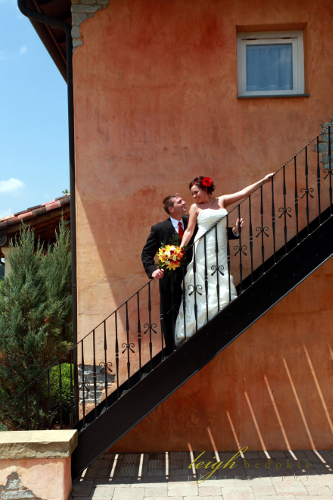 Let us help you create your own spectacular views and photo opportunities for your special day.